"The team at Phoenix came up with a well planned schedule and had the experience to complete the tasks in such a way that the project was completed on time and well within our requirements. The people assigned to the project were well trained and experienced." "Thanks for a job well done, Phoenix made a very difficult move seem easy, thanks for the advice and your attention to detail." 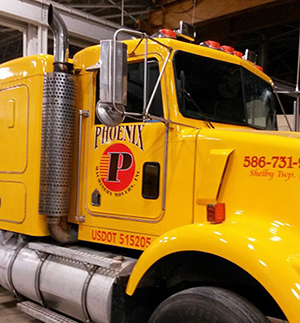 "Turn key solutions is exactly what Phoenix supplied. 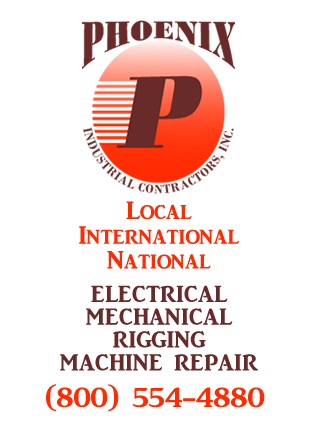 Riggers, mechanical, electrical, all groups knew what they were doing and finished their job on schedule and safety was an important consideration in everything they did."